Offering the most experienced and best equipped scuba diving in the British Virgin Islands – Dive BVI is your best choice for diving, snorkeling, and day trip experiences! We specialize in fun! From private SCUBA instruction to a fun-filled day on the water with 20 of your friends, Dive BVI will deliver the white glove service you deserve on a hard earned vacation. Our professional team showcase a variety of experiences including: Closed-circuit Rebreather, Full Face Mask, Tech Diving, Multi-lingual, Freediving and more! As the ONLY SSI Instructor Training Center (Diamond Status) in the Northeast Caribbean, we can turn your dream of living and working in paradise into reality. Can you imagine having the beauty of the BVI’s waters and islands as your classroom while you learn what it takes to be a professional SSI Dive Instructor? We are committed to diver safety, small diver to dive-leader ratios, world-class Scubapro dive equipment and respect for the marine environment. We have a very experienced staff that looks forward to diving with you and sharing their love of the BVI and its waters. We are a dynamic, fun-loving and professional dive company. Dive BVI sets the standard in BVI scuba diving and snorkeling experiences. Use the menu on your left to learn more about us, plan your next trip or even get started on your next level of diver certification! 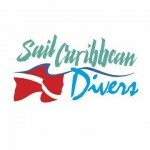 Please check out our blog/news link as well for the latest news on what’s happening with Dive BVI. 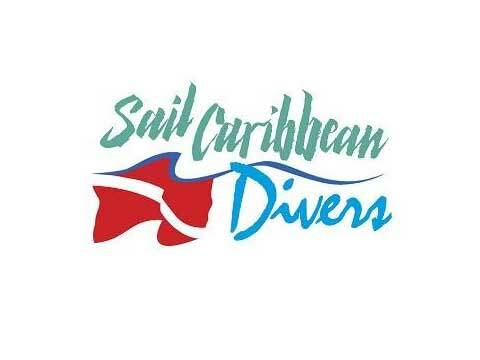 Sail Caribbean Divers delivers the most professional and personalized dive experience the BVI has to offer. Additional offerings include: full range of PADI courses, professional development programs, scuba equipment rentals, scuba retail & accessories, air fills, watersports rentals, kayaks, ocean floats and snorkel boards.